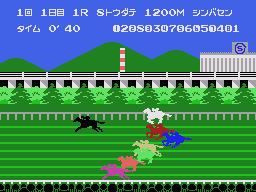 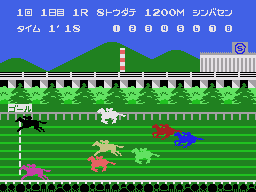 40 KB mapper version of the game. 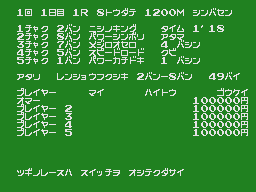 The ROM data is actually 16 KB, the first half being mirrored 4 times due to the cartridge board mapping. 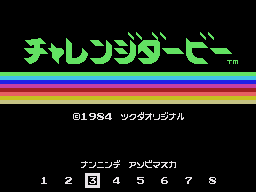 For convenience purpose (compatibility with all existing emulators), we'll release a 40 KB ROM file.